French windows elegantly enhance the beauty of any home or building. French windows act as a lens that captures the exterior beauty of your home. They fill the room with fresh air and abundant light. French windows were used right from the 17th century; they were initially used as casements that extended down to the floor. French windows provide ample ventilation and light for any room. They help save a lot of energy as they provide sufficient lighting to the rooms. At the same time, they can make the room very warm in summer. French windows provide a spectacular view of the patio or the exterior of your home thus making it a pleasant experience to sit by the window. French windows generally have several small windows extending up to the floor and have an opening in the middle. French windows are also known as French doors and are typically placed on the outer wall of any building. The French window has many windows positioned in it and extends to the complete length of the door. These multiple windows are also referred to as light panes. Typical French doors/windows are manufactured from hard wood. Conventionally French windows were finished by putting together numerous small pieces of mullions and glass. Traditional French windows have double doors and this is very popular even today and you will rarely find a single door French Window. French windows can be used both in the interiors and the exterior of your home. 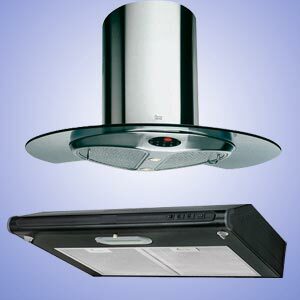 When used in the interiors, they provide good ventilation and can also be used as a replacement for a wall between two adjoining living rooms. French windows can be used only for decorative purpose as they do not provide privacy. French doors are safe to use with the modern locking systems, three point locking systems makes them safe and secure. One among the three locks is secured safely into the floor. 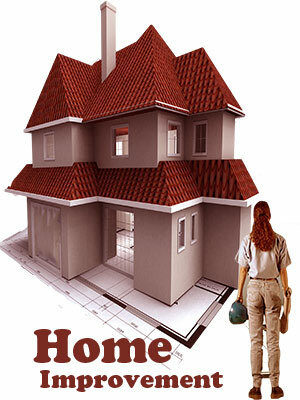 Outdoor: They are used in the exteriors of a house to allow more natural light into the house. Indoor: They add up to the beauty of the interiors of your home and can be used in any room of your home. Double doors: The most well-known and popular type of French window is the double door type. It typically opens into a room. 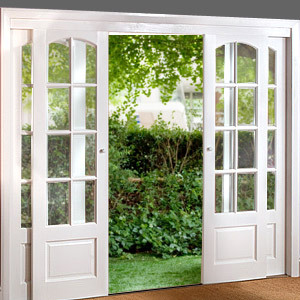 Hinged doors: French doors are hinged according to how you want them to open. In-swing doors are hinged to open inwards and out-swing doors are hinged in a manner that they open outwards. Sliding doors: Sliding doors usually open into a patio or are used to open up an area that has restricted room. You have a choice of folding types of sliding doors and sliding door opening into a pocket or slide on track. French windows are very stylish and versatile and there are plenty of treatment options. French windows can be left plain or treated in such a manner that they suit the interiors of the room. Curtains: You can use curtains if you want to control the sunlight coming into the room. If the room is receiving excessive sunlight then you should use thick curtains to keep out the glare. You can use lace or chiffon curtains so as to receive a lot of sunlight and remain airy. 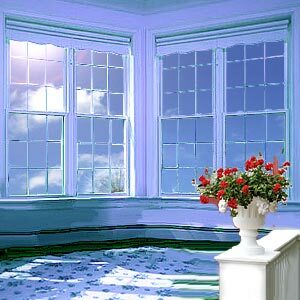 Thin sheer curtains have always been a popular choice for French windows. Blinds: Blinds offer greater control over the amount of sunlight coming into a room. Painting the blinds with white pastels adds to the feeling of space and ventilates the room in a better manner. Roman blinds are a popular choice and are easy to remove and maintain too. Dark bamboo blinds allow you to control the light on each individual window. Shutters: They have a good control over the light coming into the room. You can keep them open or closed depending on the weather and your need for light. Attractive wooden shutter offer maximum privacy and security. Glass: Frosted glass panels are another popular option for French windows. 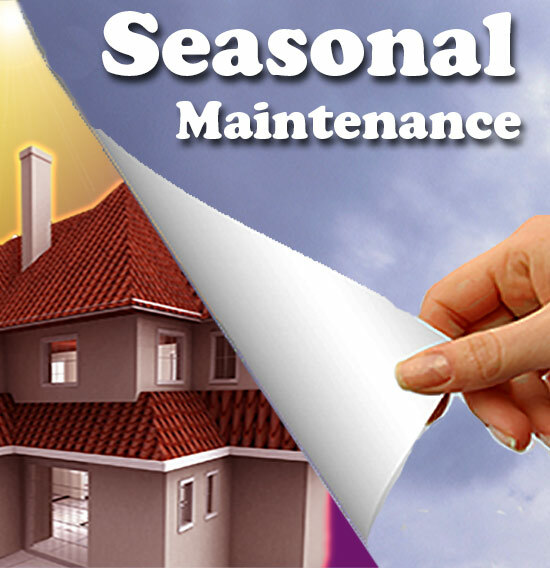 You can change the designs as per the season or your requirements. You can then hang a thin curtain made from a semi-transparent fabric like sheer or muslin. While indulging in French window treatments remember to maintain the bold lines and ensure that the handle is not covered with the drapes you use. You can use an ornamental sash to hold the curtain in the center; this provides an elegant look to the window and the room. Use stylish doorknob or handle; this will enhance the beauty and elegance of your French windows. First Published Date: Jan 19 2008 Last modified Date: April 18 2019 This page may have been updated recently as new information is available or the content may have been edited for better readability.